Okay, now I’m truly confused. 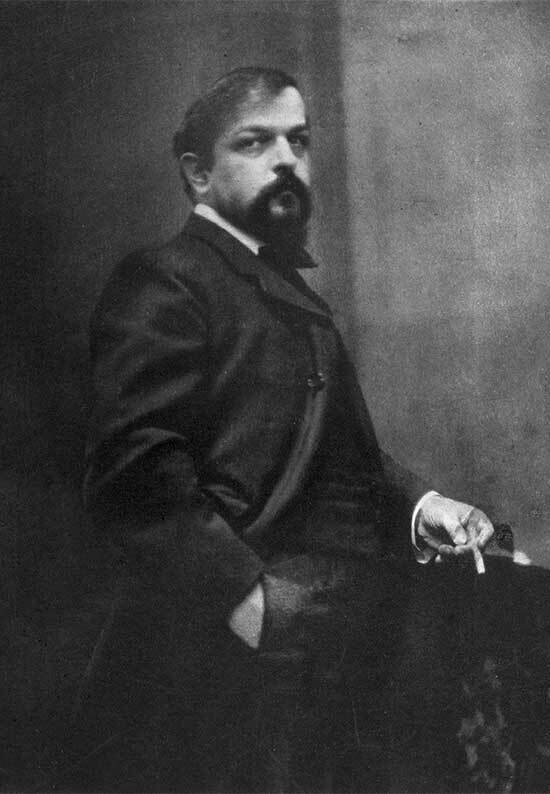 Anyway, I just wanted to start a thread on this work because I do feel it’s an important work not only in Debussy’s incredible oeuvre, but it also remains one of the milestones in 20th Century orchestral music, IMHO. What’s your take on all of this? Love the work? Hate the work? Please discuss.